The remarkable Lockheed Martin U-2 Dragon Lady high-flying spy plane celebrated its 60th birthday in 2015. But today’s U-2 Dragon Lady is a fully modernised reconnaissance aircraft, capable of serving the U.S. and its allies for many years to come. 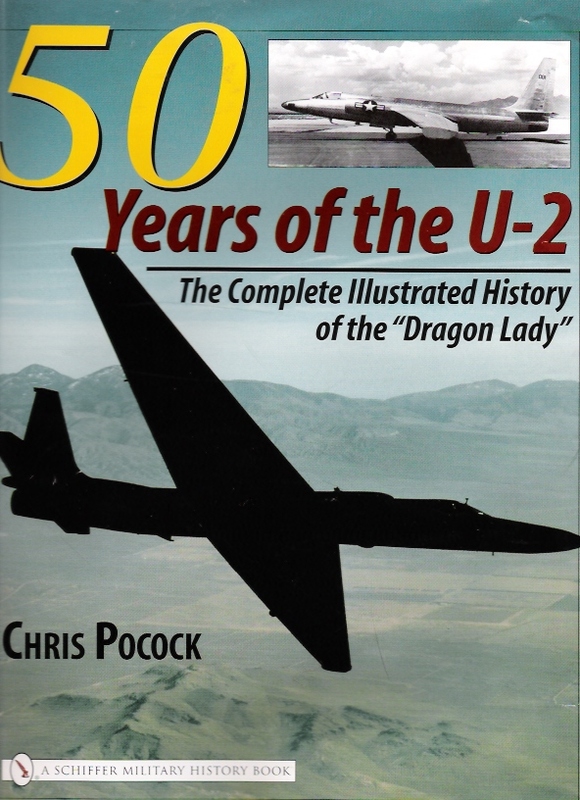 I am Chris Pocock and I have been following the U-2 Dragon Lady for over 30 years. I have flown in the jet, and talked to hundreds of U-2 pilots, maintainers, managers and commanders. It has been my privilege, and I thank them all. In 2005, I wrote 50 YEARS OF THE U-2, a mega-hardback which has become the standard reference book on the aircraft’s history. Now I have brought the story right up to date in DRAGON LADY TODAY, a smaller but richly-illustrated softcover volume with more than a hundred previously-unpublished photos. 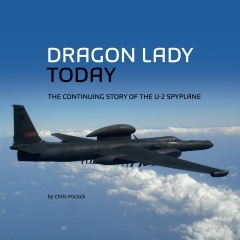 Please read and follow the FORUM page on this website, for regular updates to the ongoing story of the U-2 Dragon Lady.